According to a group of midwives, an upcoming election is literally a matter of life and death. They say “babies will die” if the Conservative Party wins. The move takes place amid wider, drastic cuts to the profession of midwifery within the NHS. 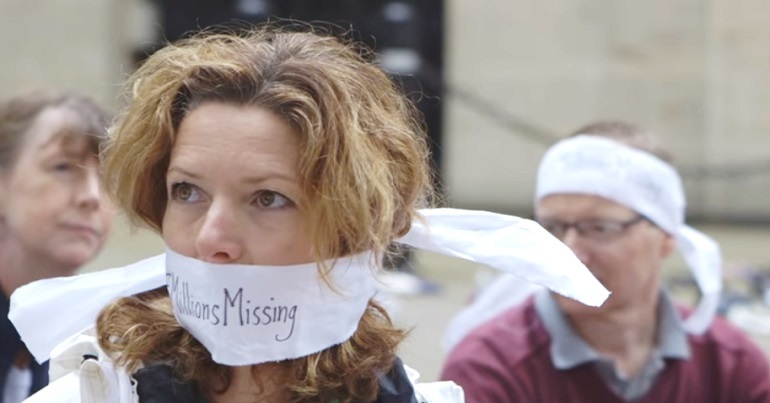 The NHS already needed an additional 2,600 midwives in 2015. But decisions from Downing Street and the Treasury have exacerbated the issue. 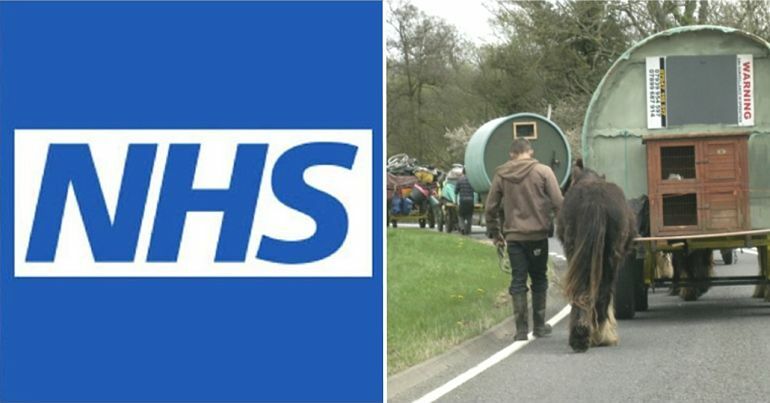 There is now a 3,500 shortfall between the number of midwives the NHS needs, and the number it has in England. The government has cut the student bursaries that supported student midwives, the training budgets for maternity staff, and the budgets for most basic care. This has left the service understaffed, and remaining maternity care staff undertrained, underpaid and overworked. A by-election will take place in Copeland on 23 February, and West Cumberland Hospital lies in the hotly-contested constituency. 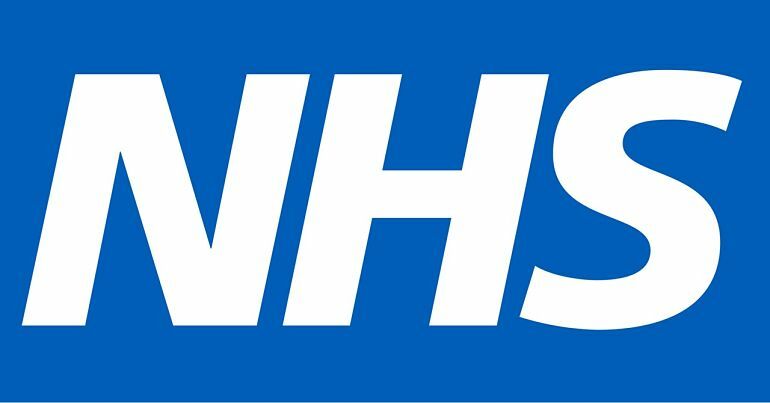 The Labour Party has campaigned to reverse Conservative decisions on maternity services in the area. 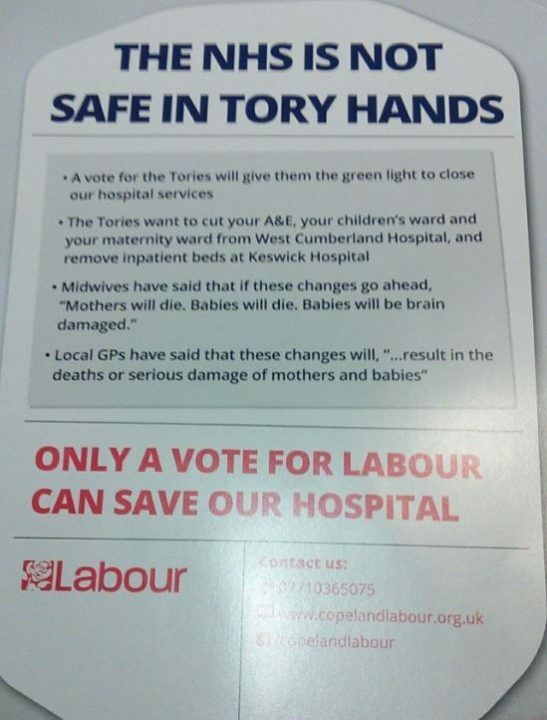 Its campaign literature reminds voters of the warning from midwives. This attracted ire from right-wing blogger Guido Fawkes. 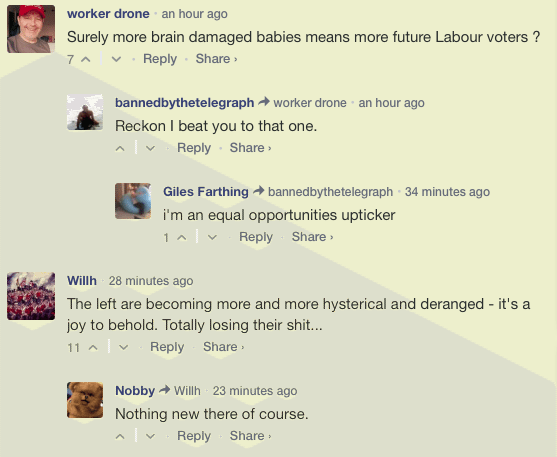 And responses to his site’s piece on the matter speaks to the level of care Conservative sympathisers place on the NHS and maternity services. Bottom line: it is not hyperbole to suggest that forcing mothers to attempt an hour-long journey in the middle of a complicated labour will lead to unnecessary death and injury. It is basic common sense. Voting for any party that would endorse such a plan? Now that’s bonkers. – The Copeland by-election takes place in 23 February 2017. Find out more here.